Select a Package below or call us US Toll-Free at 866-793-9365 x 2 to talk to a Publishing Consultant. 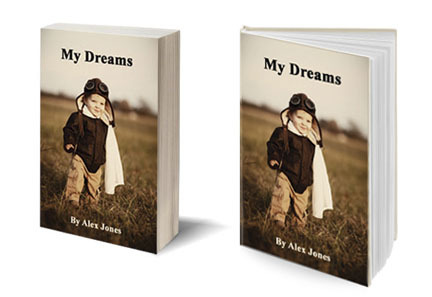 Premium Memoir Publishing Packages include 48 paperback copies and 1 hardcover commerative copy. Additional copies of both can be ordered at our author wholesale rates. We have other sizes. In addition, we offer additional editing, graphic and marketing services. For details, please call US US Toll-Free at 866-793-9365 x 2, or 408-852-1832 x 2, to talk to a Publishing Consultant.